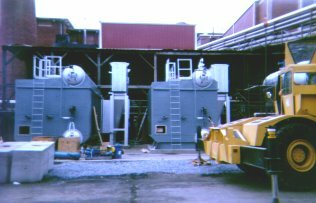 George K. Moss Co., Inc., in the boiler business since 1958 and medical waste industry since 1982, specializes in the design, equipment supply and construction of industrial steam boiler and medical waste facilities. 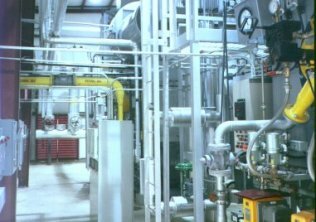 Our staff is experienced in the steam and pressure vessel plant design to ensure your facility will operate as efficiently and maintenance free as possible. Our customers can rest assured the correct equipment will be selected for their projects based upon good engineering design practices. Since Moss does not have an affiliation with any of the large equipment manufacturers, we will select the equipment for your facility based on the application and not because it's the only equipment we have to offer or because we represent a particular manufacturer that forces us to sale their equipment, no matter if their equipment is the proper equipment for the application or not. 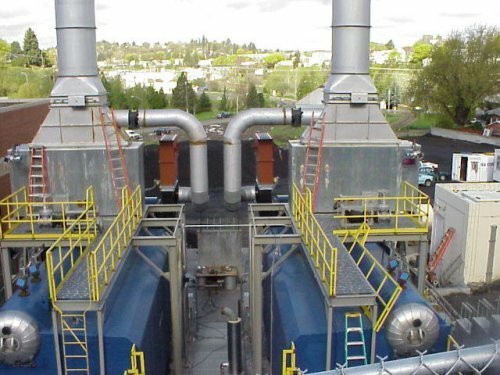 Our mechanical/electrical/structural installation crews are experienced in the proper installation and startup/training of industrial boiler and medical waste facilities. Proper credentials, including insurance certificates, are provided at the beginning of the project. 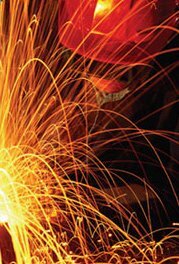 Our work scope has included general building and concrete construction, structural steel, system erection, piping fabrication and installation, material storage and conveying systems, electrical/control wiring, ductwork/breeching and fan installations, wood boiler firebox retrofits, process instrumentation and all phases of mechanical installation. Our project team provides a high level of planning that assures our customers their project meets the specified completion time schedule. At George K. Moss Co., Inc., we also try to understand what our customers needs are going to be and then setup a program to meet those needs. As each member of our prospective customers evaluation committee knows, business throughout the world is changing and will continue to change. In order to make every effort to improve our customer support and to try and make our company more efficient, we are continually "pushing the envelope" beyond standard sales, installation and service support. Since we do business all over the United States, we have made every effort to provide local support teams that will best serve our customers after we leave the jobsite. We are not referring to problems that a maintenance department can solve but in those areas that special knowledge and/or equipment is required. The intent is to keep our customers plant in operation with minimum downtime and cost to the owner.